Direct Debit payments are the most cost-effective way for us to receive regular donations, but if you would prefer to provide support by credit or debit card click here. You can also join over the phone by calling 01452 389955 to speak to our membership team. Do one more thing for wildlife. If you are a UK taxpayer, for every £1 you give we can claim back an extra 25p under the Gift Aid scheme at no extra cost to you. This means your donation of £4 could be worth an extra £1.00 to us. I want to Gift Aid this and any donations I make in the future or have made in the past 4 years to Gloucestershire Wildlife Trust. I am a UK taxpayer and understand that if I pay less Income Tax and/or Capital Gains Tax than the amount of Gift Aid claimed on all my donations in that tax year it is my responsibility to pay any difference. Please remember to notify us if you want to cancel this declaration or no longer pay sufficient tax on your income and/or capital gains. Thank you for helping to protect Gloucestershire’s wildlife and wild places. We’d love to stay in touch and keep you updated about the exciting projects that we have going on, local wildlife updates, latest at our reserves and to give you the opportunity to feel part of our amazing community by letting you know about our charitable efforts, fundraising and volunteering activities. As a member you will receive your Wildlife magazine and events leaflet via post, unless you tell us otherwise. If there are any changes to the amount, date or frequency of your Direct Debits Gloucestershire Wildlife Trust will notify you 10 working days in advance of your account being debited or as otherwise agreed. 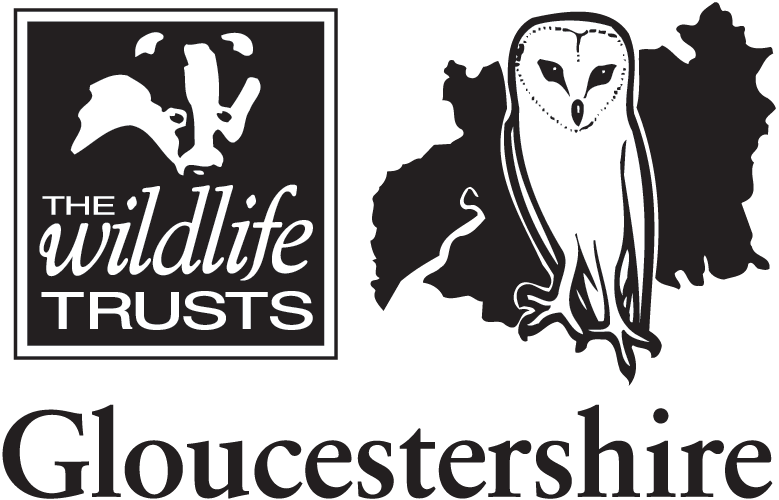 If you request Gloucestershire Wildlife Trust to collect a payment, confirmation of the amount and date will be given to you at the time of the request. If an error is made in the payment of your Direct Debit, by Gloucestershire Wildlife Trust or your bank or building society, you are entitled to a full and immediate refund of the amount paid from your bank or building society. If you receive a refund you are not entitled to, you must pay it back when Gloucestershire Wildlife Trust asks you to. Most people give between £5 to £15 a month. Please give what you can afford. The more you give, the more we can do to help wildlife. Thank you for choosing to pay by Direct Debit. Payments will appear as Gloucestershire Wildlife Trust and we will send confirmation of the Direct Debit setup by post within 3 working days or no later than 10 working days before the first collection.